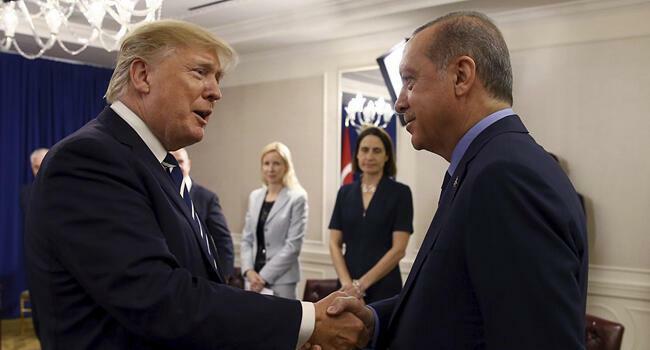 U.S. President Donald Trump told his Turkish counterpart Recep Tayyip Erdoğan that Washington “would take a look at” the possibility of extraditing FETÖ leader Fethullah Gülen, who Ankara accuses of being behind a 2016 coup attempt, but he made no commitment, the White House has said. 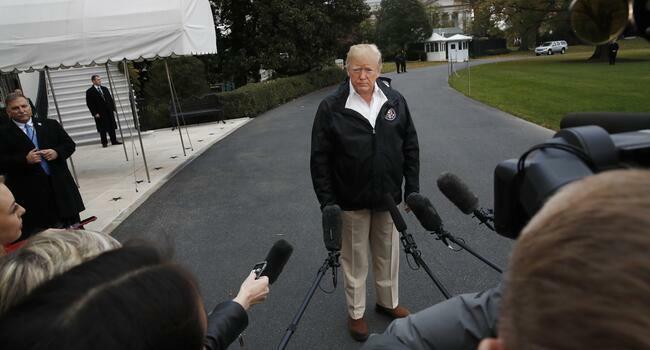 “The only thing he said is that we would take a look at it,” White House spokeswoman Sarah Sanders told reporters on Dec. 18. “Nothing further at this point beyond that ... nothing committal at all in that process,” she added. 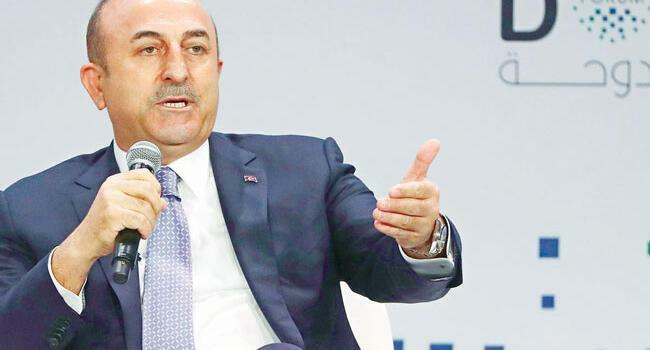 On Dec. 16, Turkish Foreign Minister Mevlüt Çavuşoğlu said that Trump had told Erdoğan that Washington was working on extraditing Gülen, who has lived in self-imposed U.S. exile for nearly two decades. Asked about the comment on Dec. 17, another White House official said only that Trump did not commit to extraditing Gulen when he spoke to Erdoğan at the Group of 20 Summit in Buenos Aires last month. Gülen and his network, dubbed as FETÖ by the Turkish authorities, have also been accused of being behind a long-running campaign to overthrow the state through the infiltration of Turkish institutions, particularly the military, police, and judiciary. 251 people were killed and nearly 2,200 were injured in the coup attempt on July 15-16, 2016. 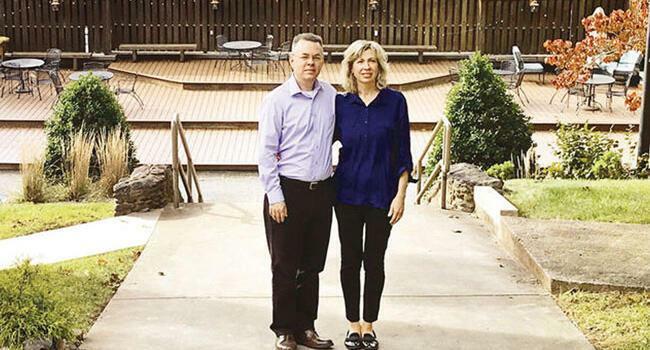 The extradition of Gülen is one of several issues that have strained the relationship between the two NATO allies.